Download from iTunes or Google Play. *This application software doesn’t guarantee the functions for all the iPhone, iPad and iPodtouch. *iOS10:Ignore the message of “Security Recommendation” during Wi-Fi setting. 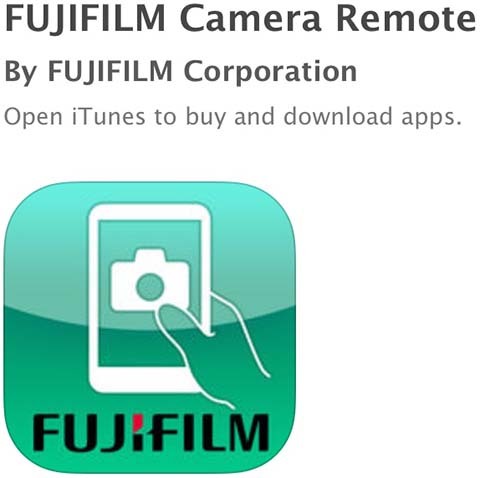 This entry was posted in Software and tagged Fuji Rumors, Fujifilm, Fujifilm Camera Remote, Fujifilm Rumors, FujifilmRumors, Fujirumors. Bookmark the permalink. Trackbacks are closed, but you can post a comment.